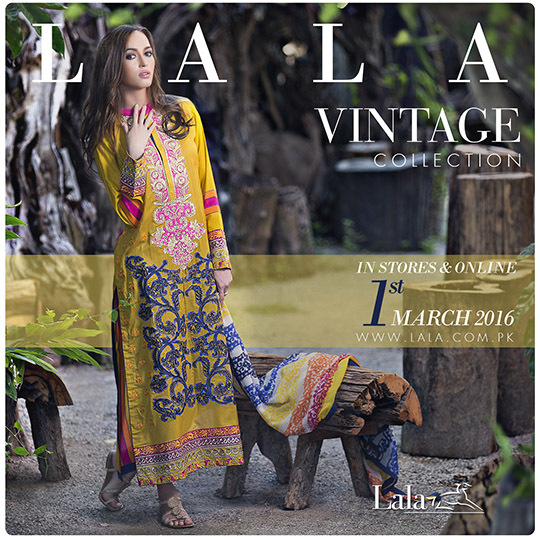 Weekend Obsession: Lala Textiles Lawn S/S’16 Flow with the Wind ! The lawn flood is officially underway and arriving on 1st March is another textile leader, Lala Textiles who also inaugurated their first flagship store at Ocean Mall earlier this month. Therefore you can find their SS’16 Volume 1 at their standalone store and Estore as well as all leading fabric stores nation wide. Here’s a look at what to expect from this particular ensemble of prints! A combination of cool and warm hues, ranging from as light as mint green to darker shades like navy blue, make for day to evening casual breathable wear. 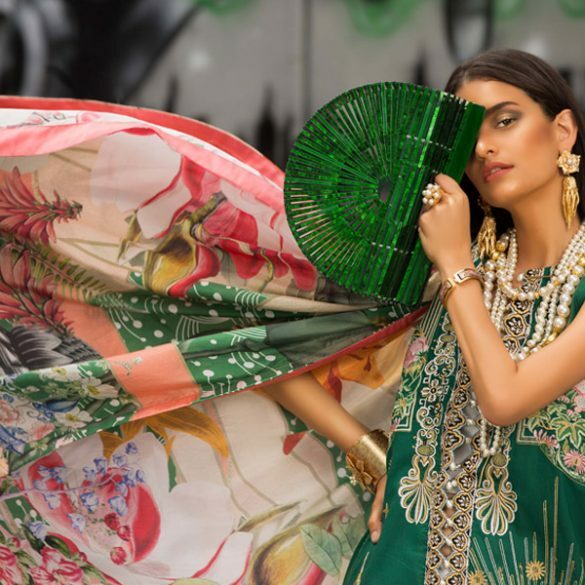 Distinctive qualities are implied through crisp architecture inspired prints along with pretty traditional floral patterns that suggest a consecutive and on-going flow. 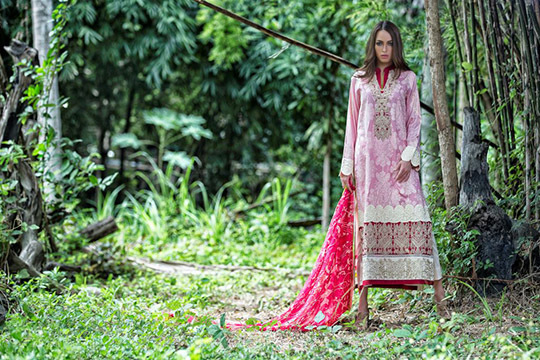 Bold contrast and subtle melodic hues with ample detailed embroideries come into play. The campaign itself exudes a wonderful energy. Take a look at a taste of designs from the new series arriving in stores from 1st March! Weekend Obsession: BeechTree Lawn SS'16 Now Pre-Booking! What's in Store? 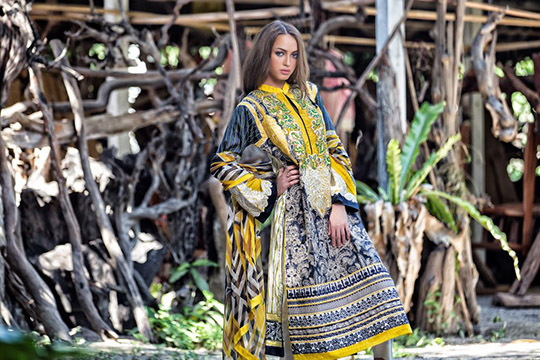 : Top 20 Picks from Orient Lawn SS'16 Lawn Volume 1 !